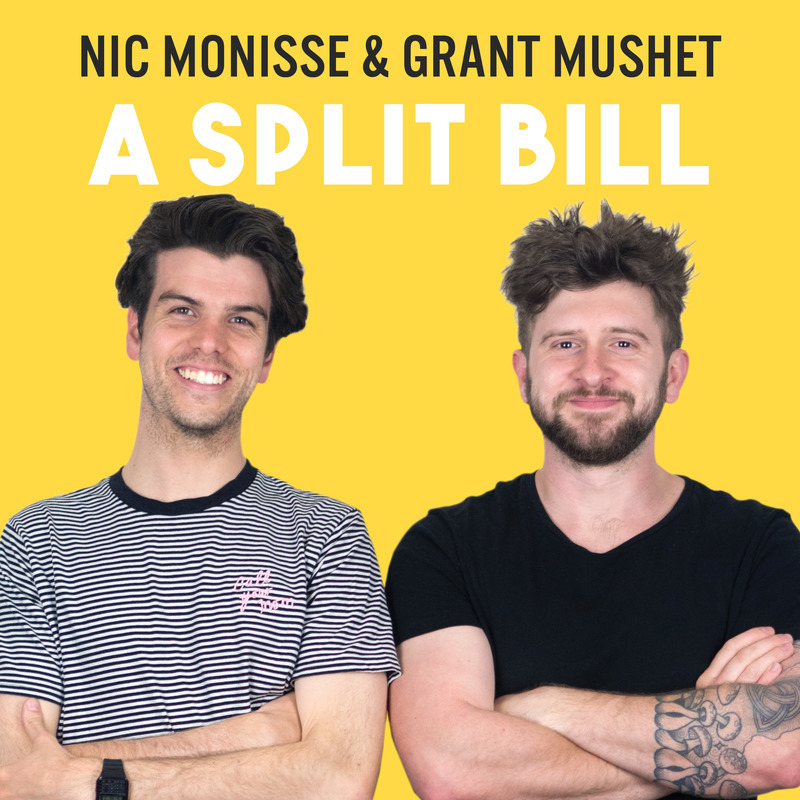 They're two of the fastest rising comedians in the country, who will make you want to hear every joke down to the last beat, leaving you wondering just how they get away with it! 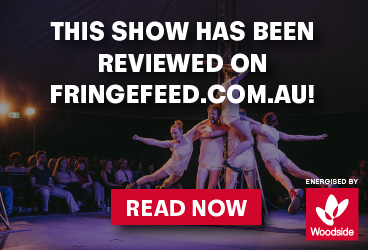 Nic Monisse and Grant Mushet teamed up for a sell-out run at FRINGE WORLD in 2018. Two of the hottest young talents in the country, Nic's charisma and off-the-cuff wit, is paired perfectly with Grant's fun, whacky style. They're just naturally funny!